278 pages | 3 B/W Illus. 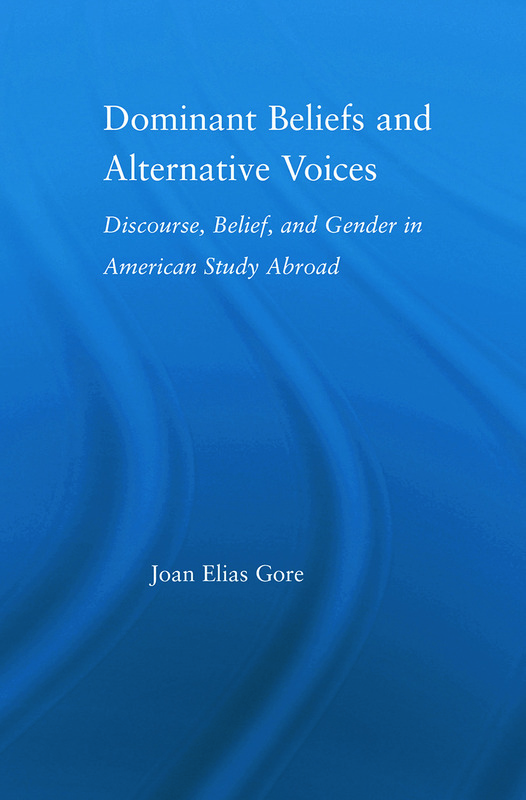 Joan Elias Gore, PhD, Denmark's International Study Program; 1972-1987 faculty member/ Study Abroad Advisor, University of Virginia; 1987-1997 with U.S. and British international exchange agencies; Publications including Cost-Effective Techniques for Internationalizing the Campus and Curriculum, articles, and book chapters. She has participated in panels, workshops, and professional training programs for international education and academic associations.